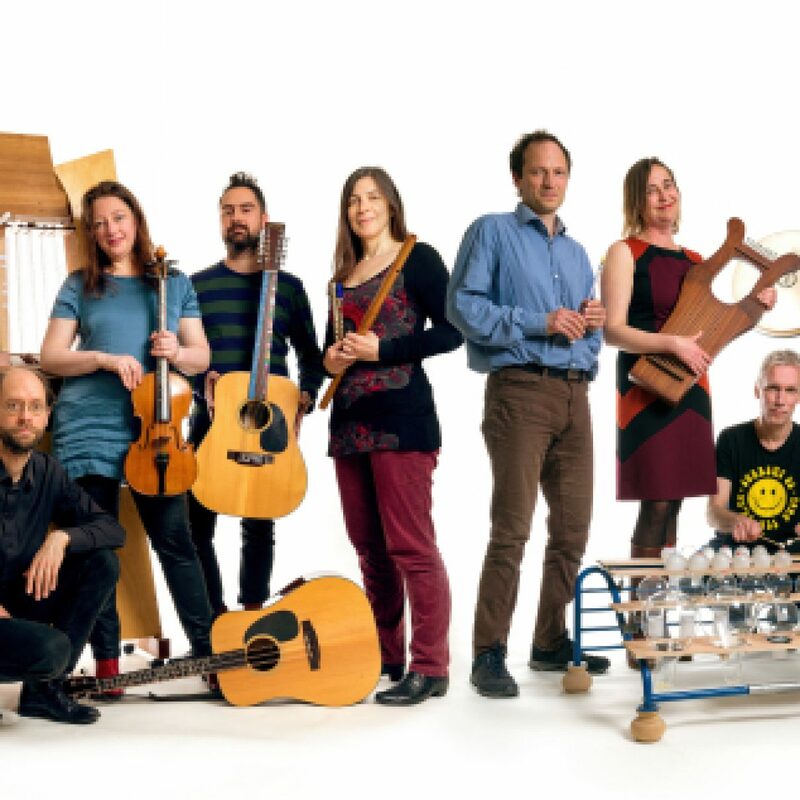 Scordatura Ensemble/ Amsterdam plays music by Harry Partch on replicas of his earliest instruments like Kithara, Mazda Marimba, adapted viola … – early chamber music dating from 1930-1950, as well as new Li Po Songs commissioned by Scordatura. Dietmar Bonnen, Cora Schmeiser and Lucia Mense got to know each other when participating in a project at Museum Kolumba in Köln/ Germany. Since then they enjoy sounds and ideas. 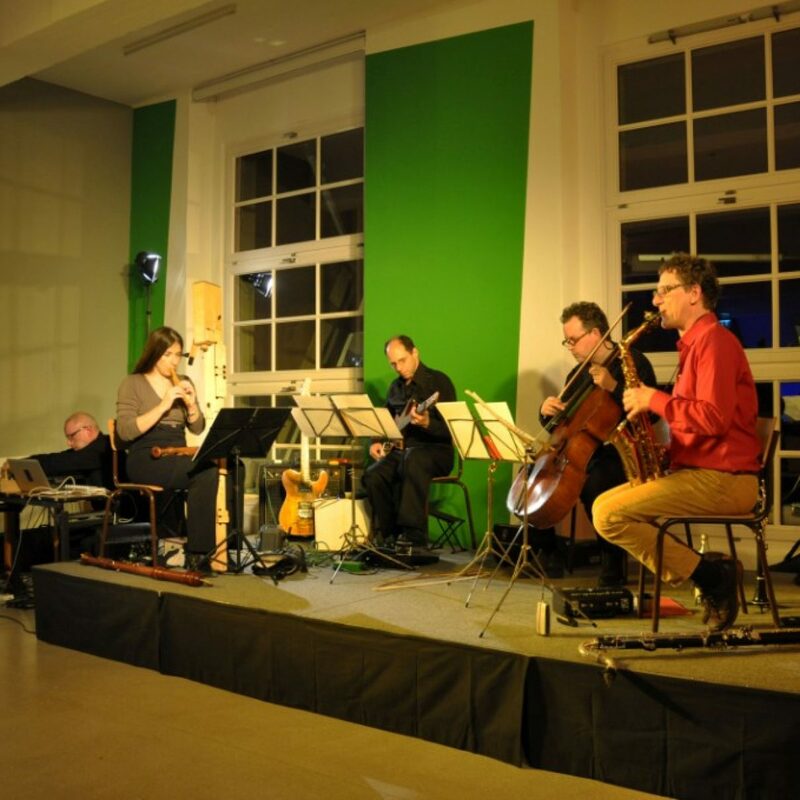 They share similar musical interests, such as music from the middle ages, Dada, improvisation – and are likewise fascinated by the connection of speech and music. 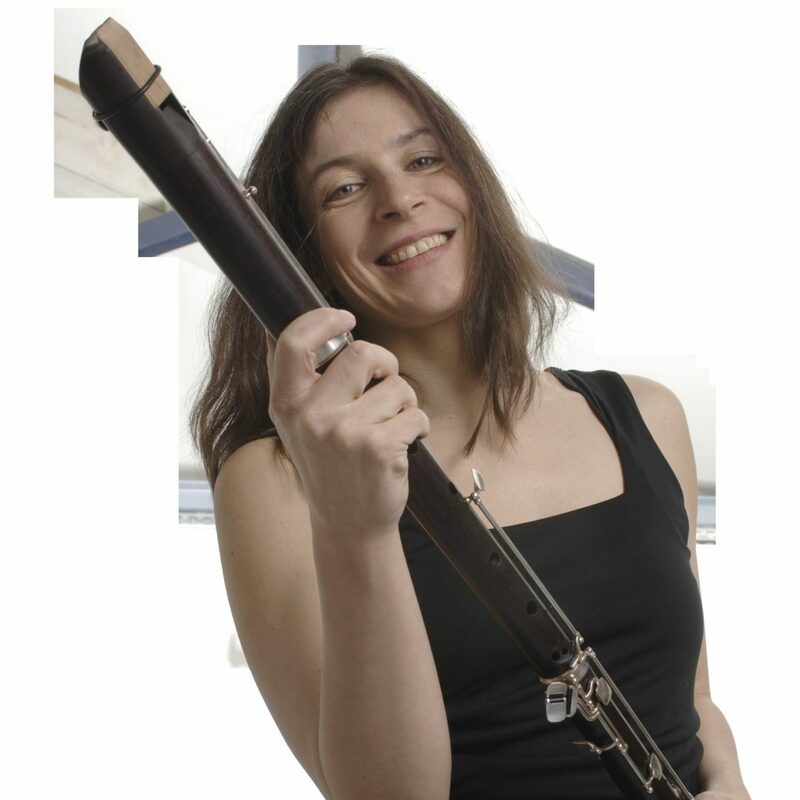 Formed in 2012 – to play pleasant music.